I have double autos but no triples. Nice. Same here. 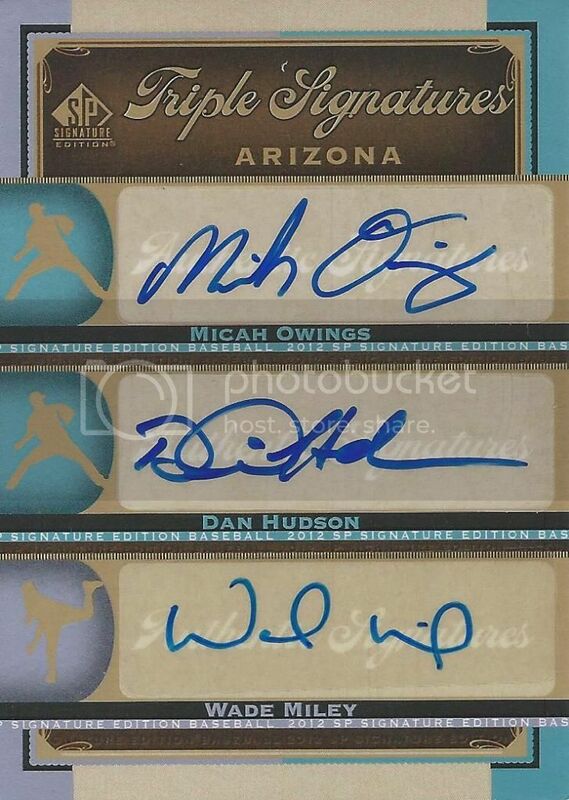 Only triple I've got and it only cost about a buck a signature.